Tickets to the next chapter of the Red River Rivalry may be tough to find. 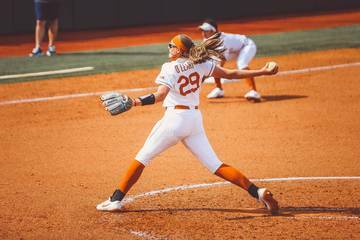 Texas has announced that all three games for next week’s softball series between UT and Oklahoma are sold out. 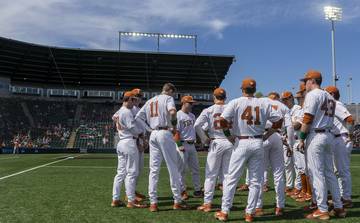 McCombs Field has a capacity of 1,254. The attendance record for the 22-year-old stadium is 1,570, which was drawn for a 2006 game against Oklahoma State. As of Thursday afternoon, some tickets on StubHub had an asking price of $375. 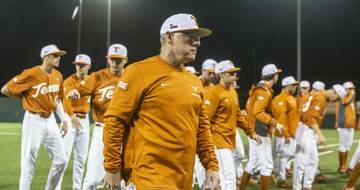 Since Oklahoma is visiting over Easter weekend, the first of this series’ three games will be played on a Thursday. 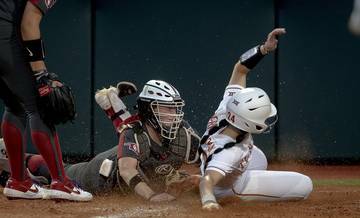 The match-up will feature two teams currently ranked second and 11th in the NFCA poll. 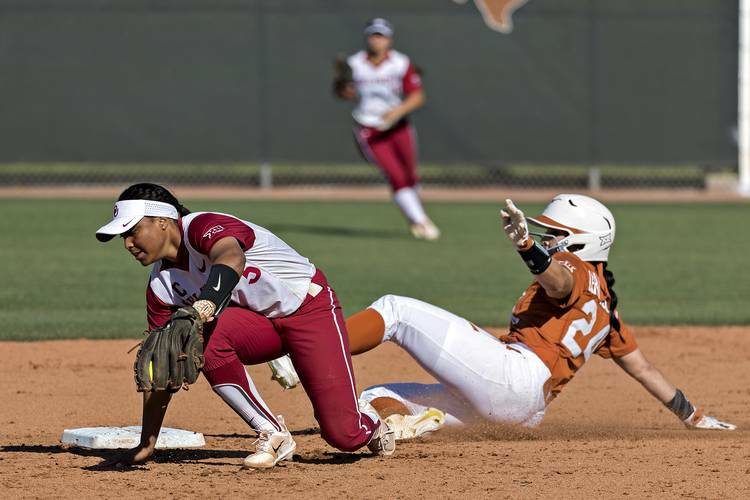 Oklahoma heads into this weekend’s series at Kansas with a 35-2 record. 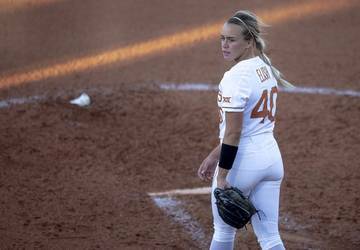 Texas, which is idle until next Tuesday’s trip to UT-Arlington, is 35-9 after Wednesday night’s shutout of Houston. 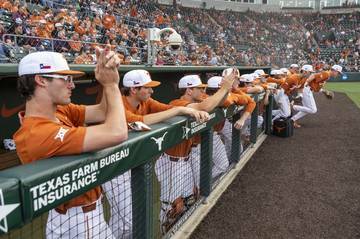 Texas last beat Oklahoma in 2014, and the Sooners boast a 15-game winning streak in the series. 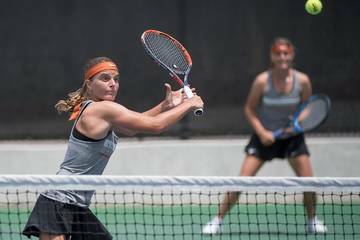 Texas coach Mike White and four current Longhorns, however, were members of an Oregon team that recorded a 5-0 win over Oklahoma last season.